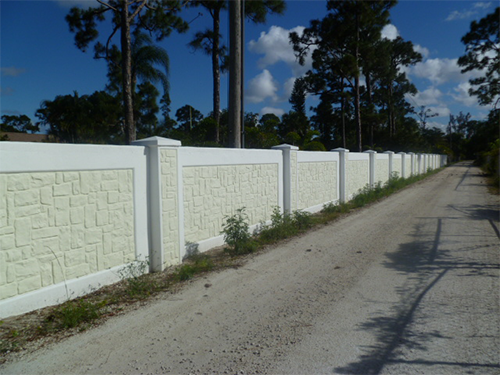 At this time, PAUL'S WALLS would like to introduce its' new Decorative Precast Fence. 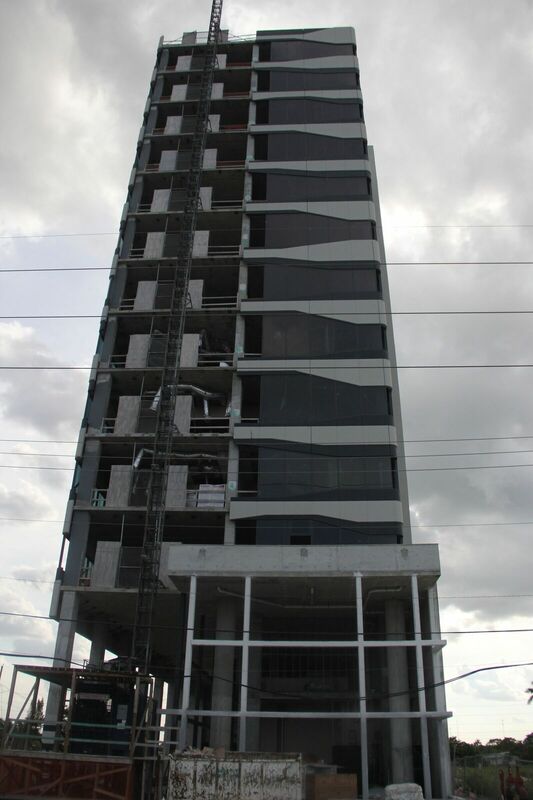 PAUL'S WALLS offers the appearance of natural stone with the strength of the hurricane resistance up to 150 Mph. Paul's Walls has identical textures on both sides of the fence. Its' wide column spacing combined with textures, provide a low profile look of distinction. 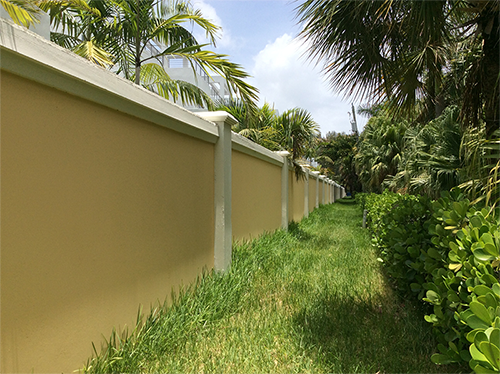 Paul's Walls can be used for any type of residential and commercial projects. Paul's Walls is the ultimate when you are comparing masonry and other pre-cast fences. When it comes to quality there is no match; we are the top of the line. Paul's Walls incorporates high quality liners capturing natural details for the authentic appearance one would expect. The systems are versatile for providing an array of appearances such as varieties of stone, brick, stucco, wood and sand. For those special projects requiring a distinctive appearance of their own, custom liners may also be incorporated.